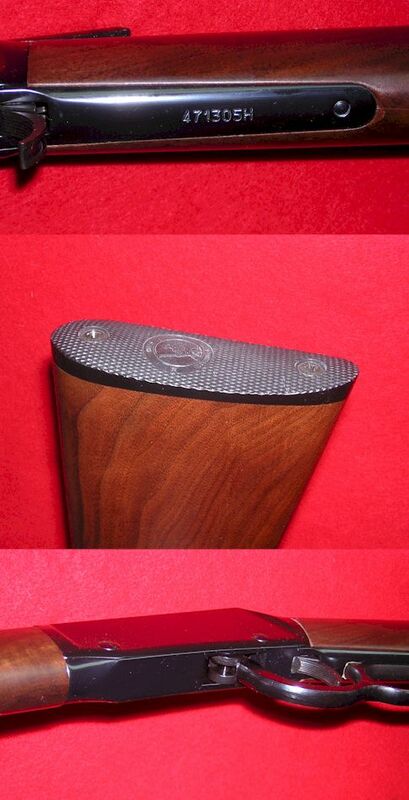 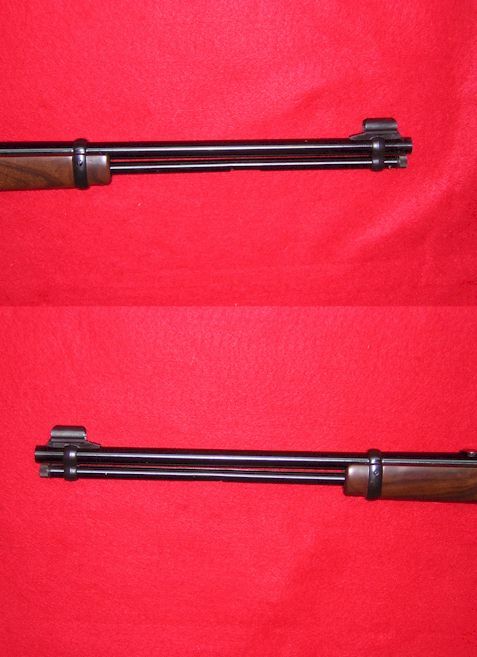 Henry lever Action .22 rifle 33 inch long, with a round barrel length of 16 inch and walnut stock. 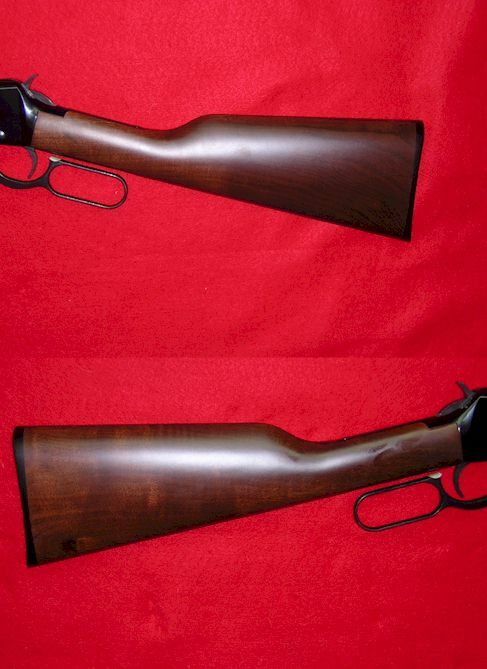 The rifle only weighs 4 1/2 pounds and is easy for young shooters to carry. 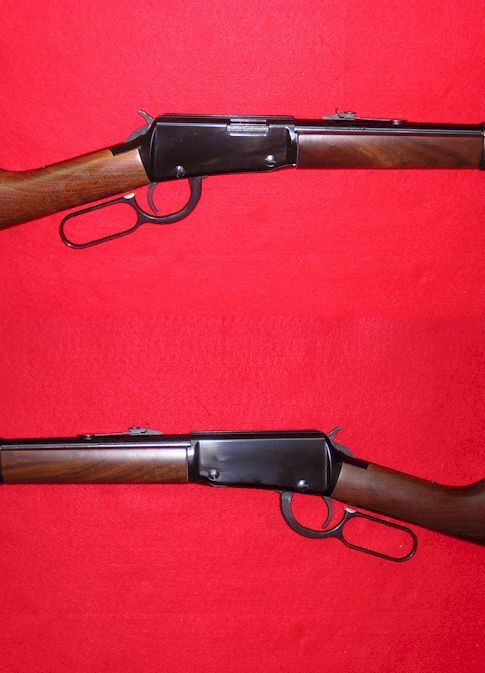 This Henry rifle also features a grooved receiver for scope mounting, adjustable rear sight, hooded front sight, and side ejection. 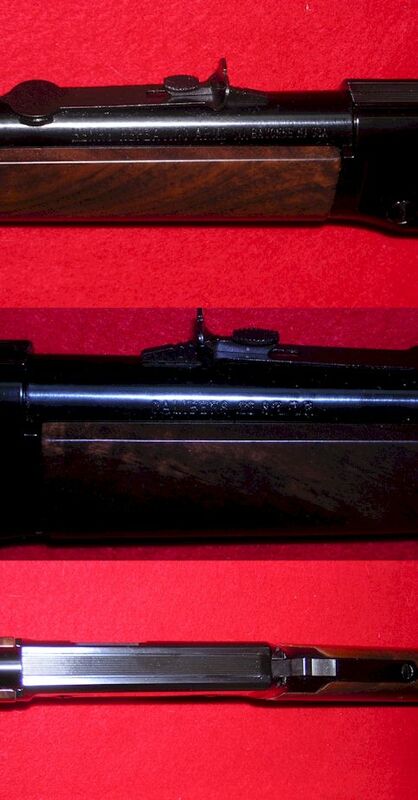 A quality gun for young folks at a reasonable price.